How to Make Maine Lobster Stew | Cape Porpoise Lobster Co. 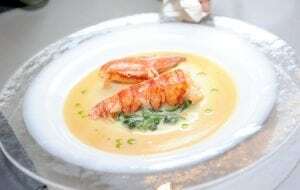 Warm, rich and delicious, Maine lobster stew is the perfect fall dish. Whether you make it as an appetizer for Thanksgiving dinner or a nourishing meal on its own, Maine lobster stew is an autumn classic. Prep by finely chopping the onions, cutting the lobster meat into half-inch chunks and mincing the chives. Then, cook the onion in a medium skillet or heavy saucepan in butter over medium heat for about 3 minutes. Add the lobster meat and toss until coated with butter. Pour in the sherry and lobster stock (if using), then boil until the liquid is halfway reduced. Add the cream and paprika, season with salt and pepper and garnish with chives. As an alternative, try this version, which has potato, tomato, celery, and carrot as well as additional spices including thyme and saffron. Serve with oyster crackers or fresh, crusty bread. Remember, if you have leftovers they’ll be even better the next day! Fresh, top-quality Maine lobster meat is the key ingredient for any lobster stew. 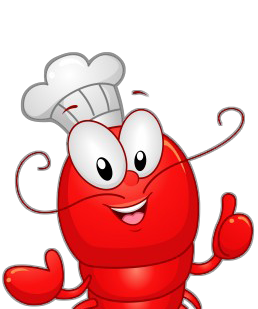 Check out Cape Porpoise Lobster Co. for delicious lobster that can be at your door in 24 hours or less. Place your order online today!